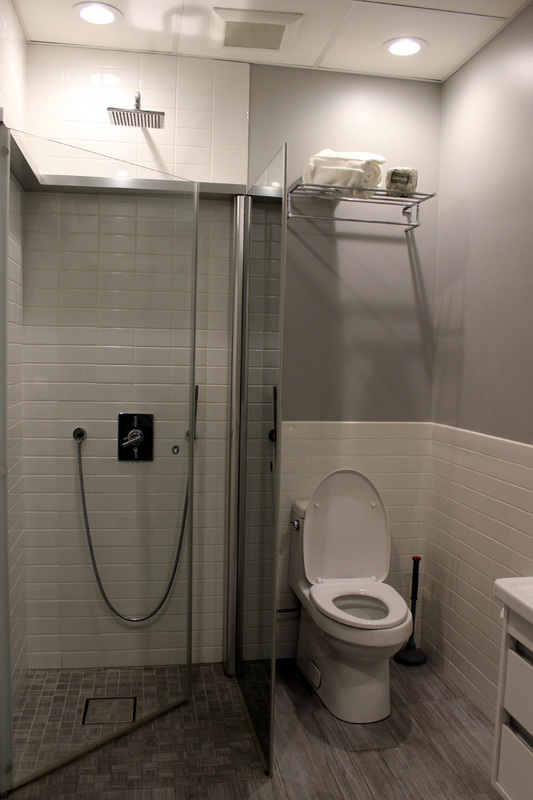 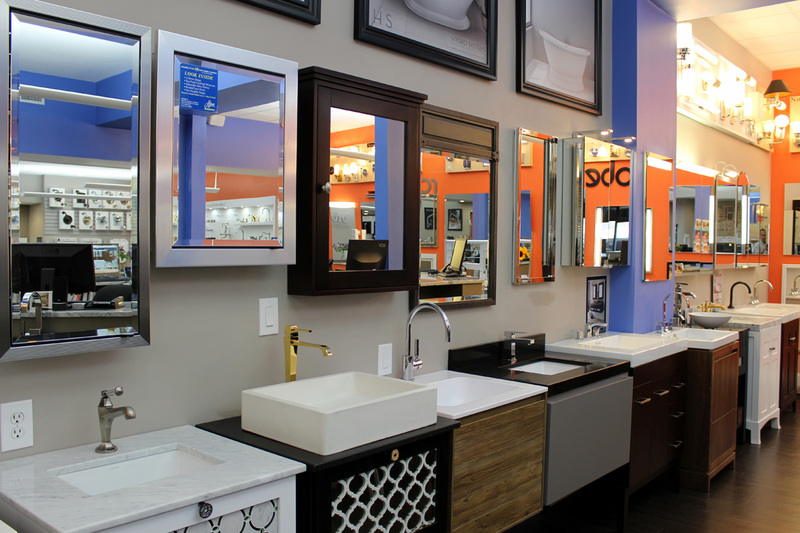 Dreaming of a new bathroom or kitchen, but you’re unsure of what that dream looks like? 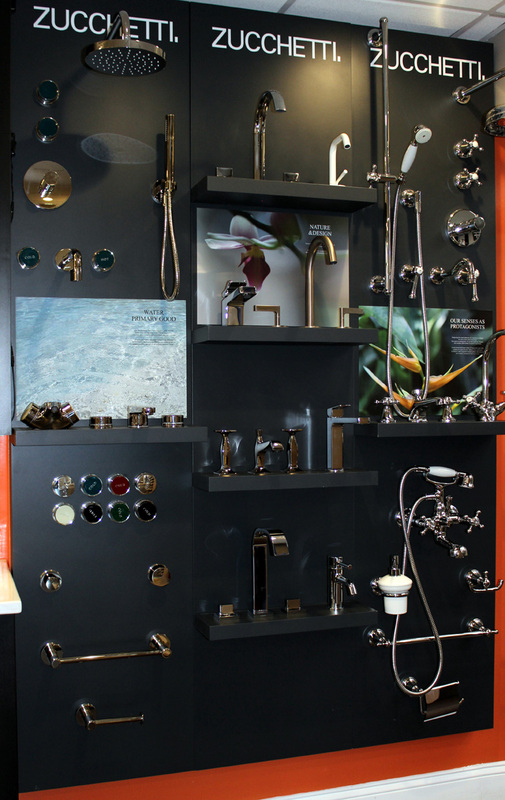 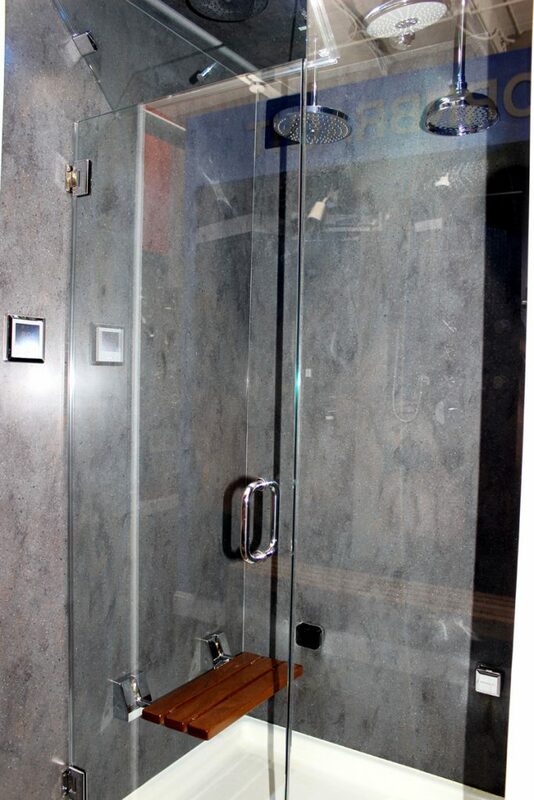 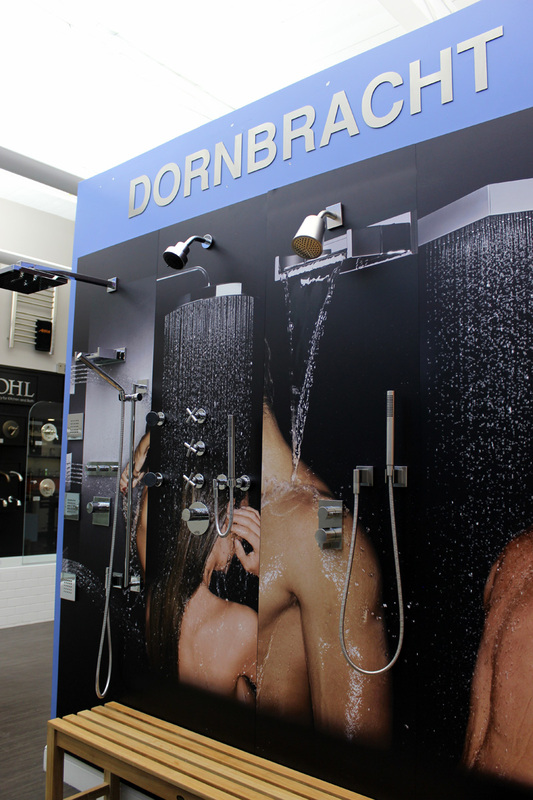 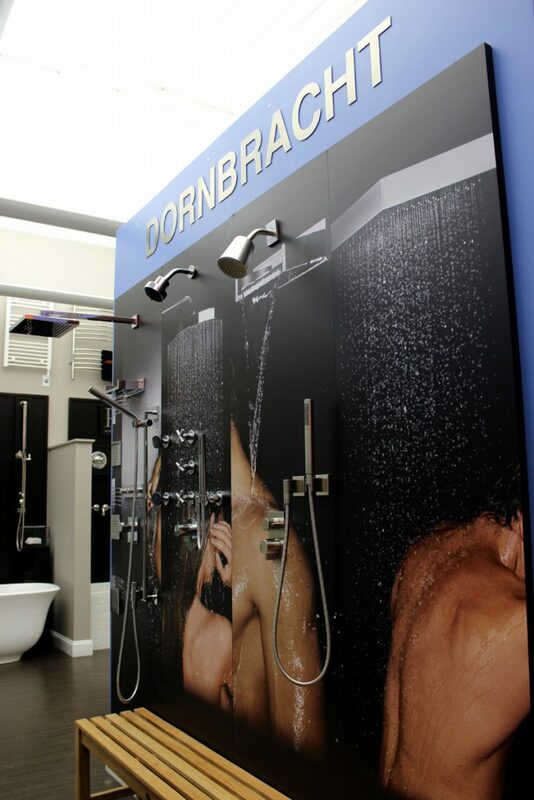 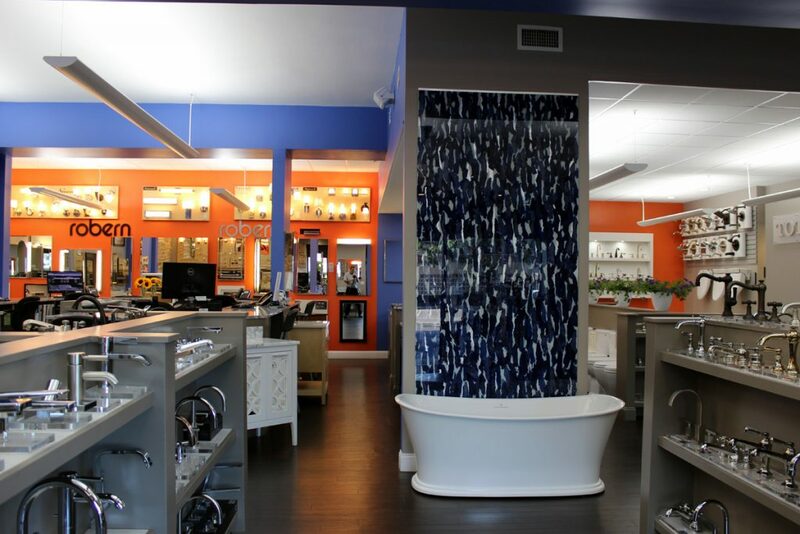 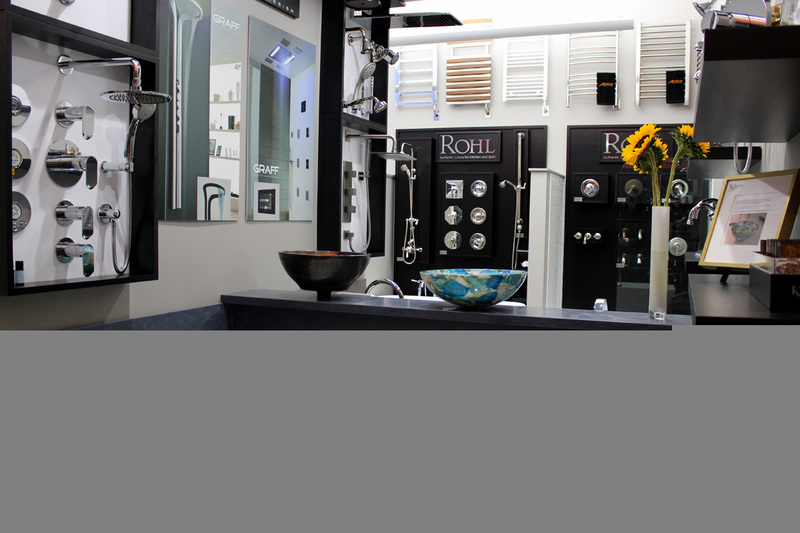 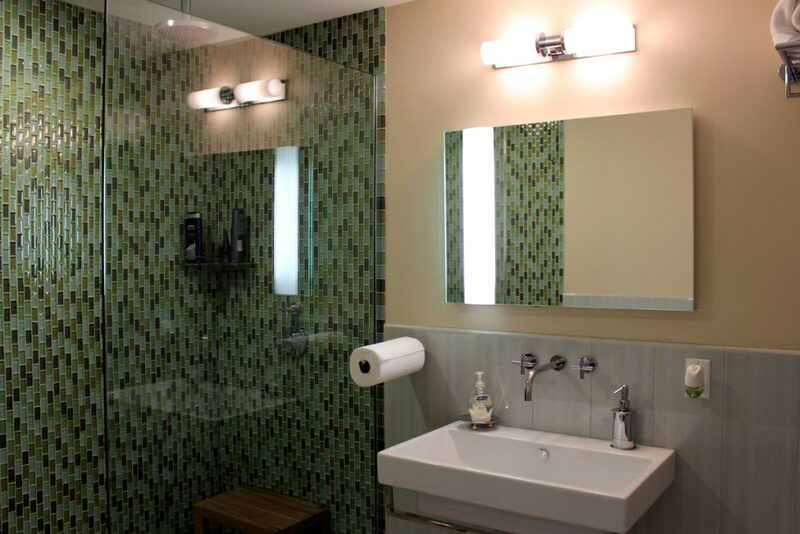 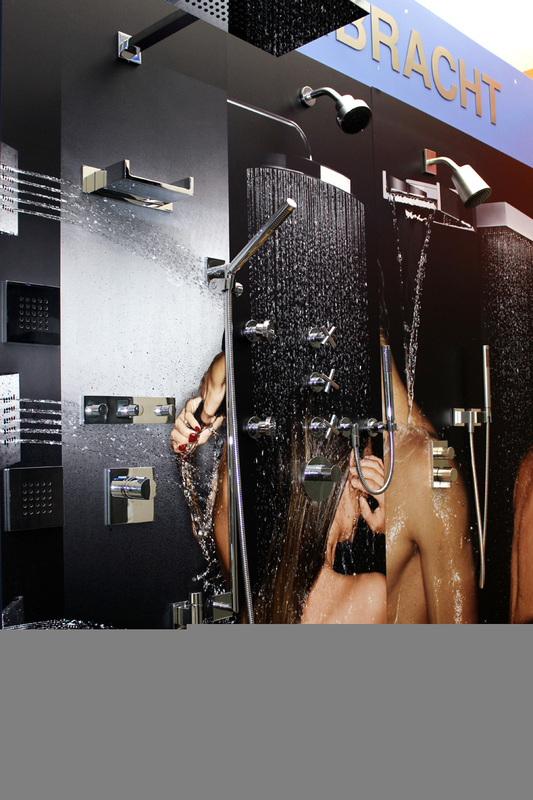 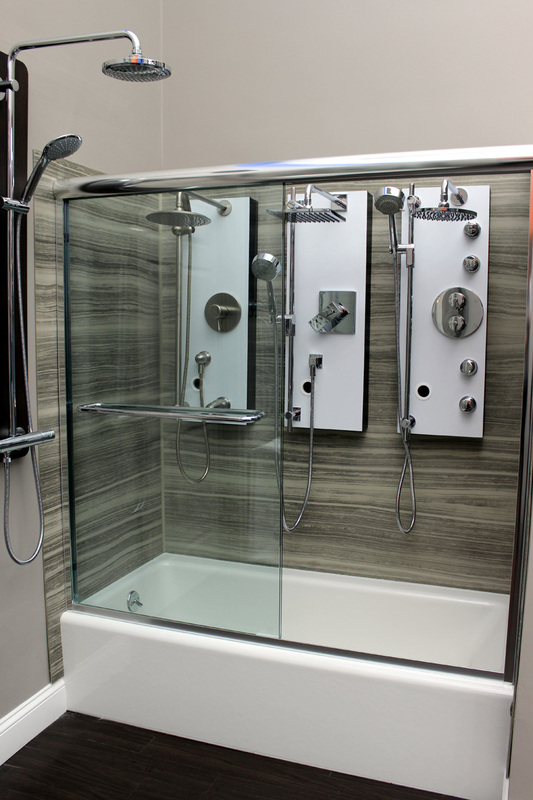 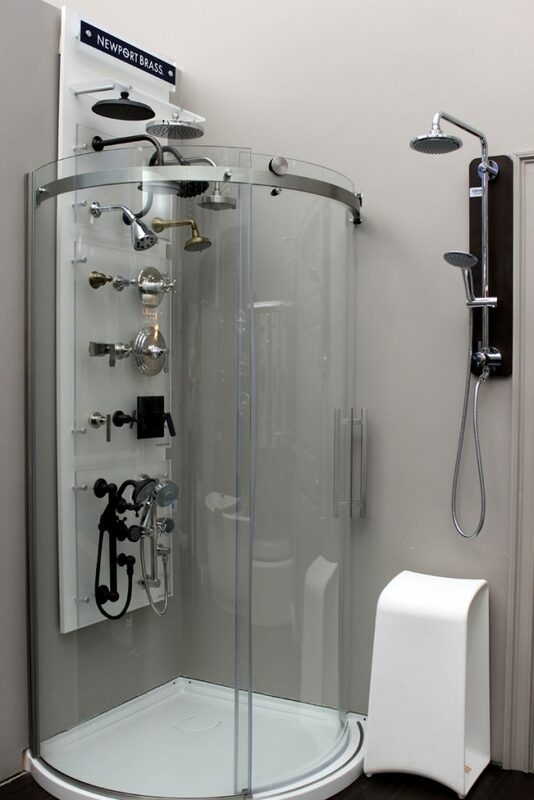 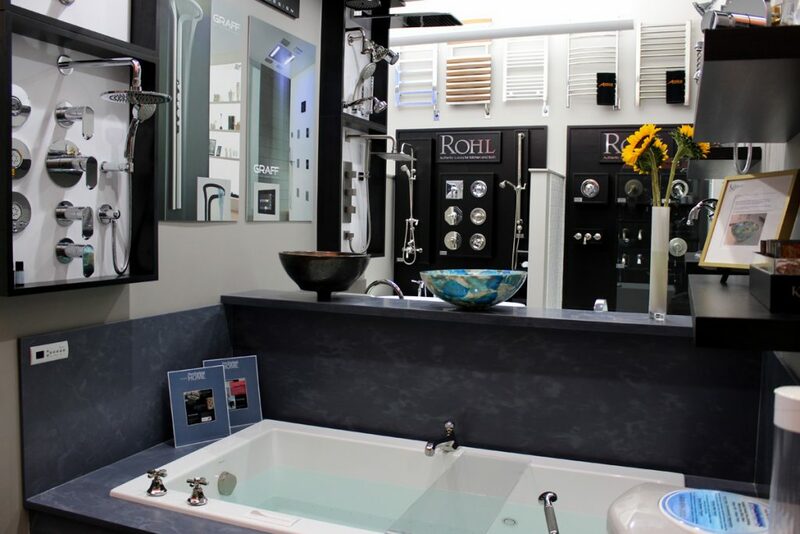 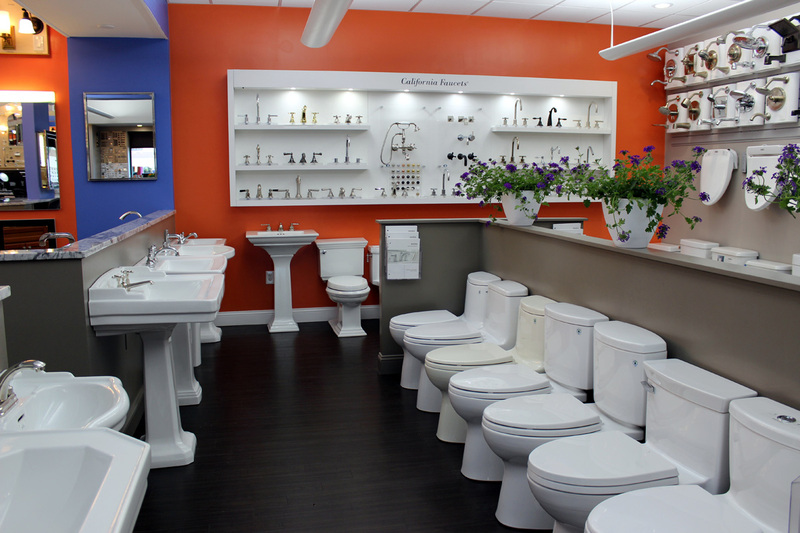 Let Monique’s Bath Showroom help you turn your dreams into a reality with our showroom! 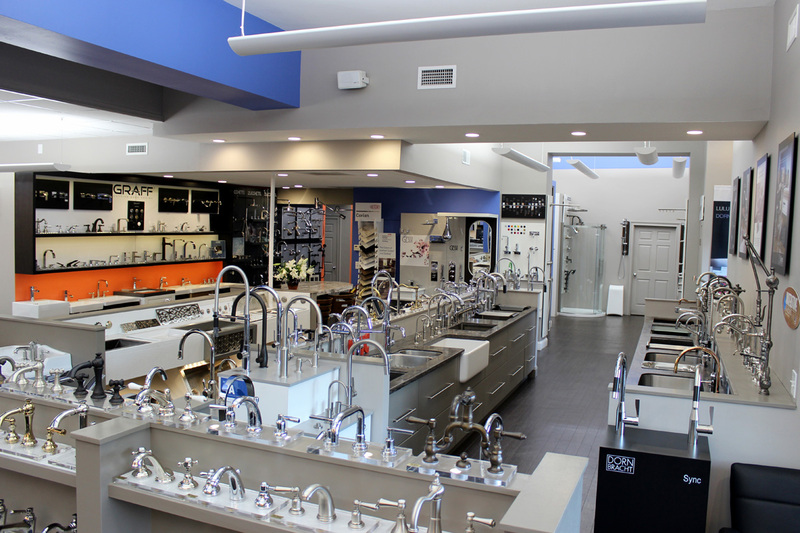 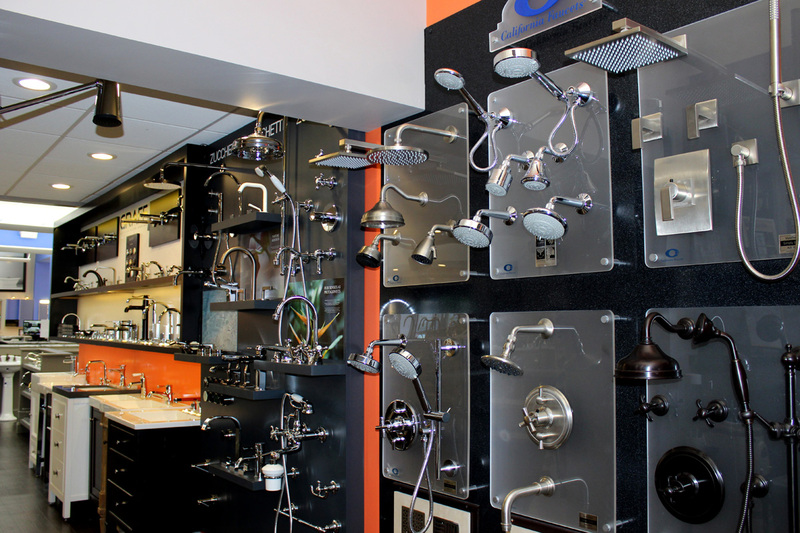 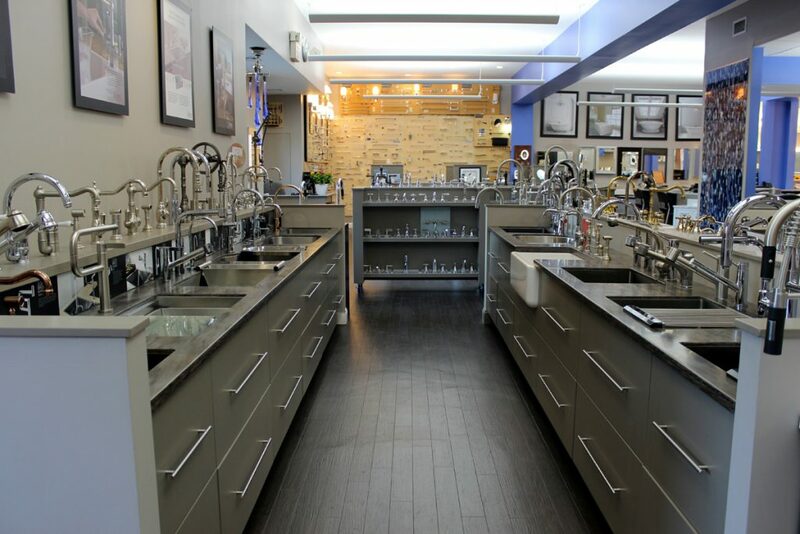 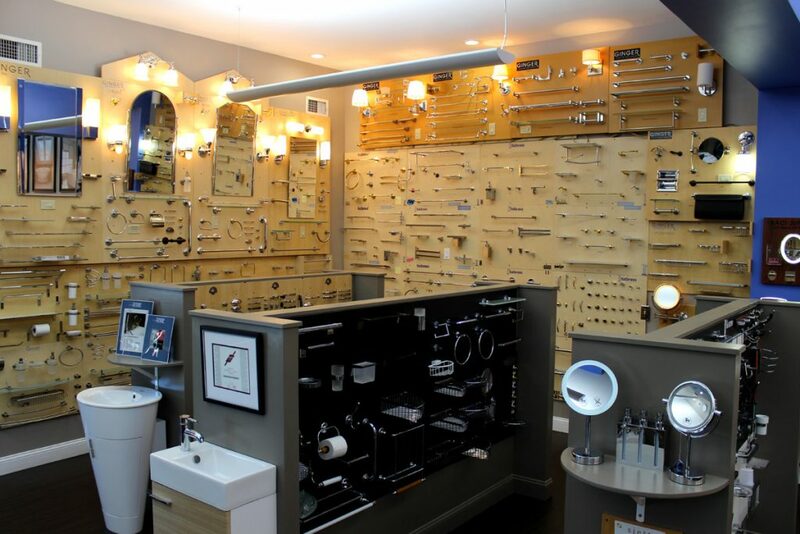 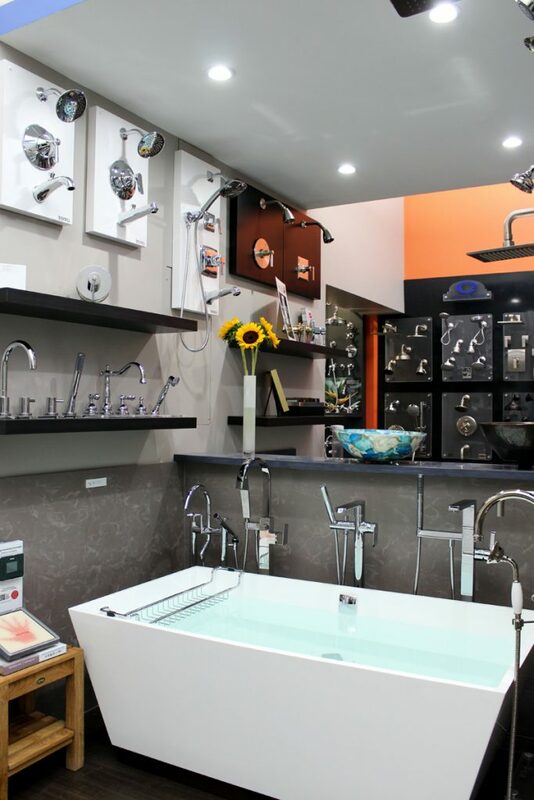 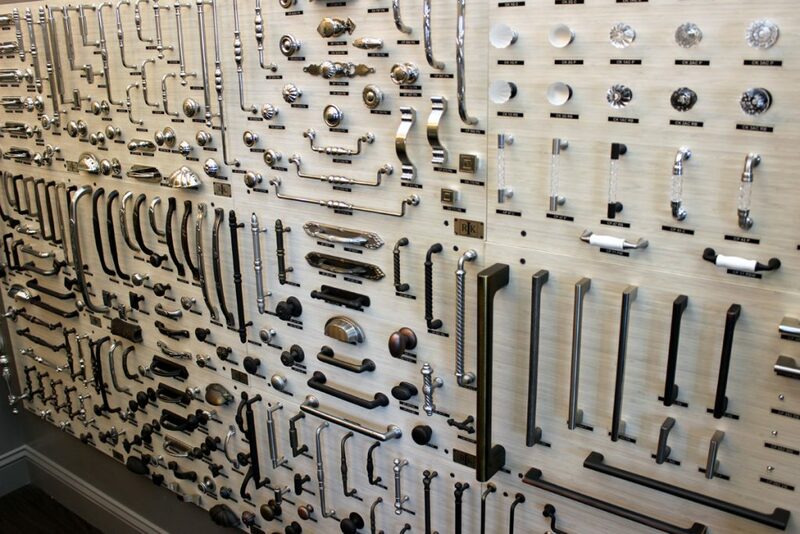 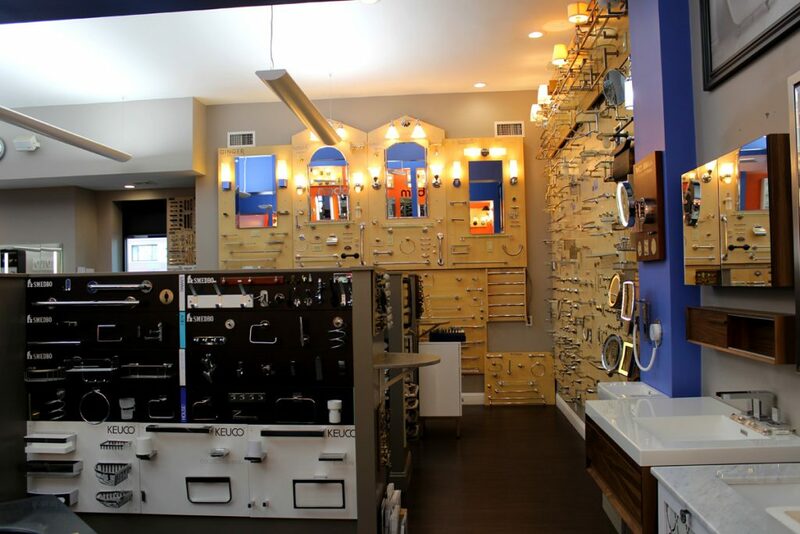 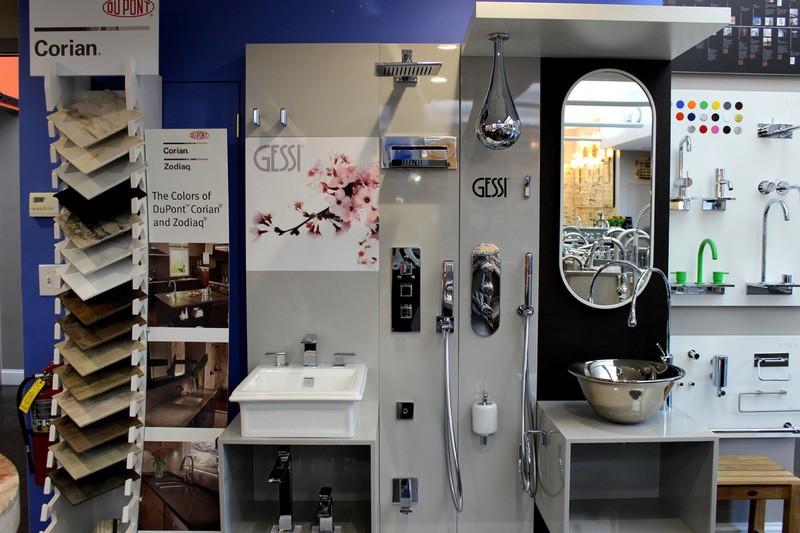 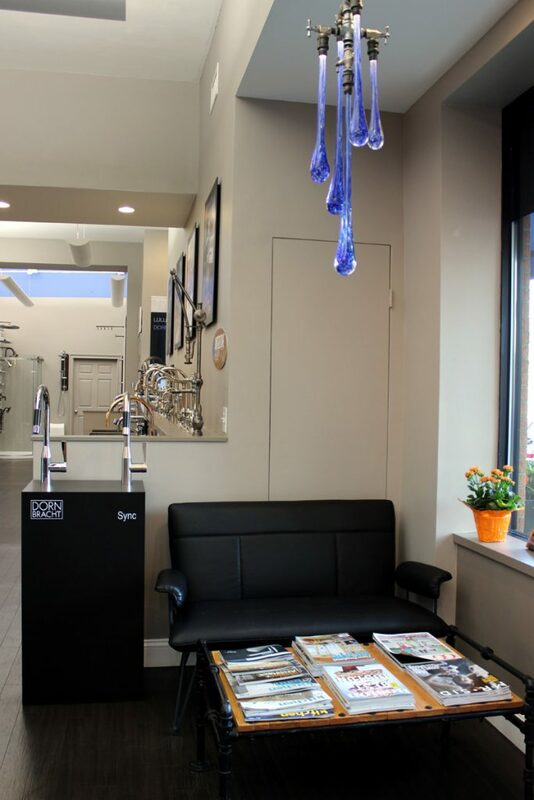 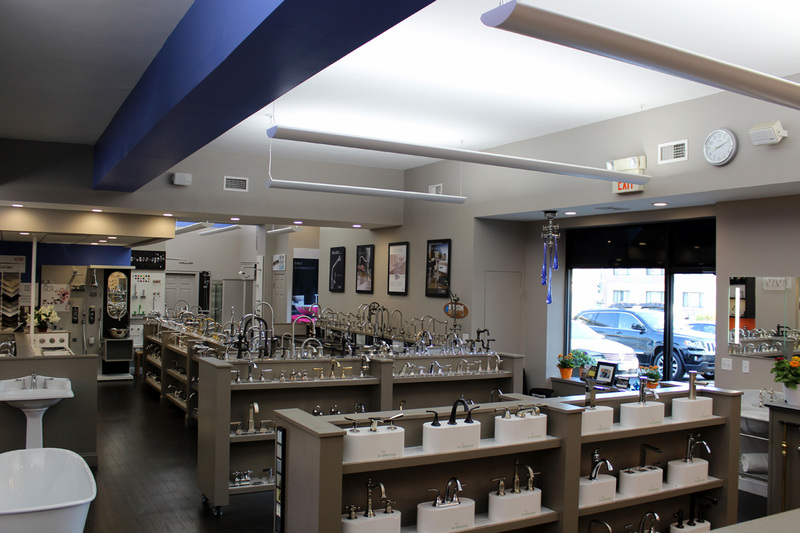 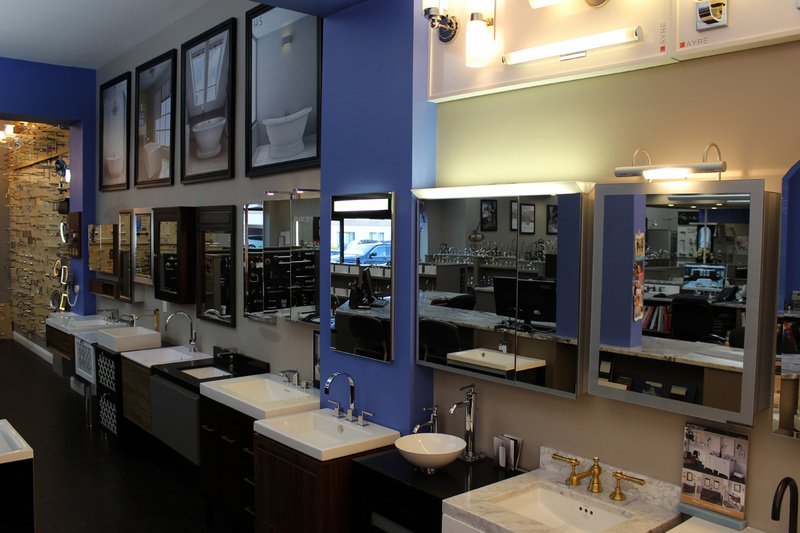 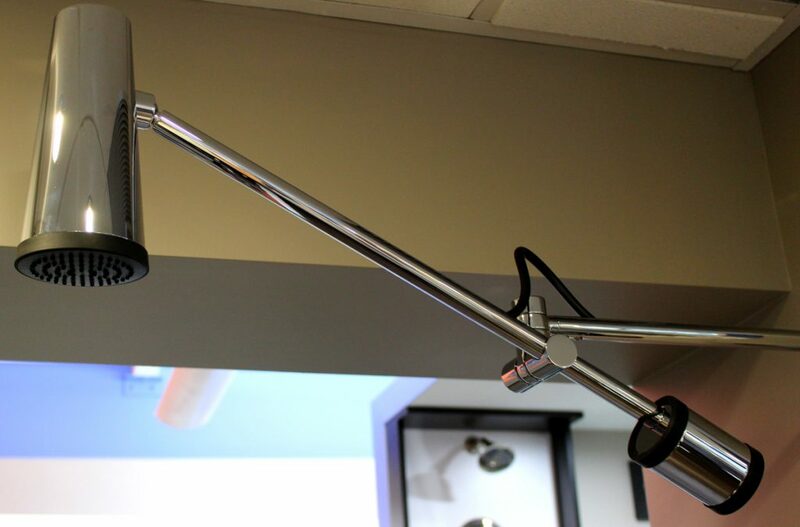 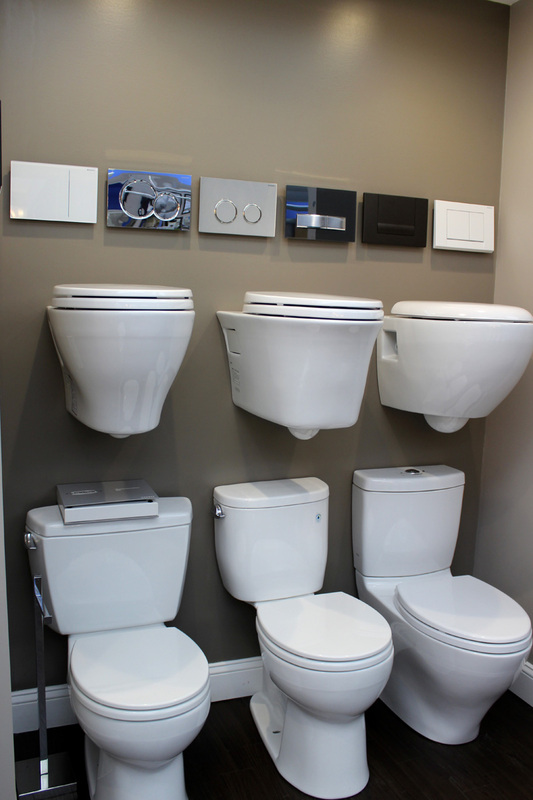 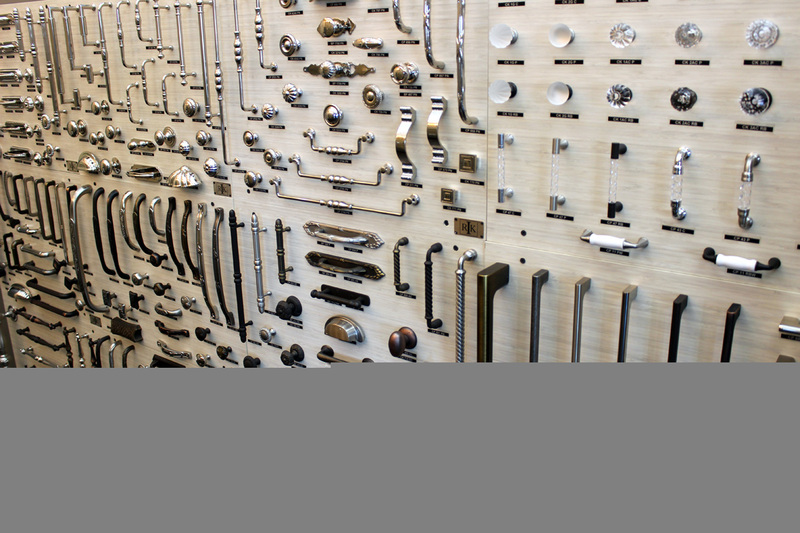 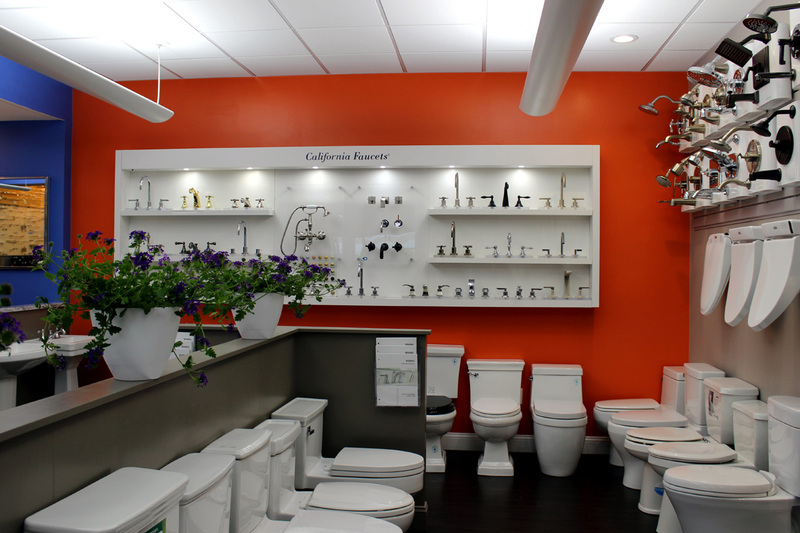 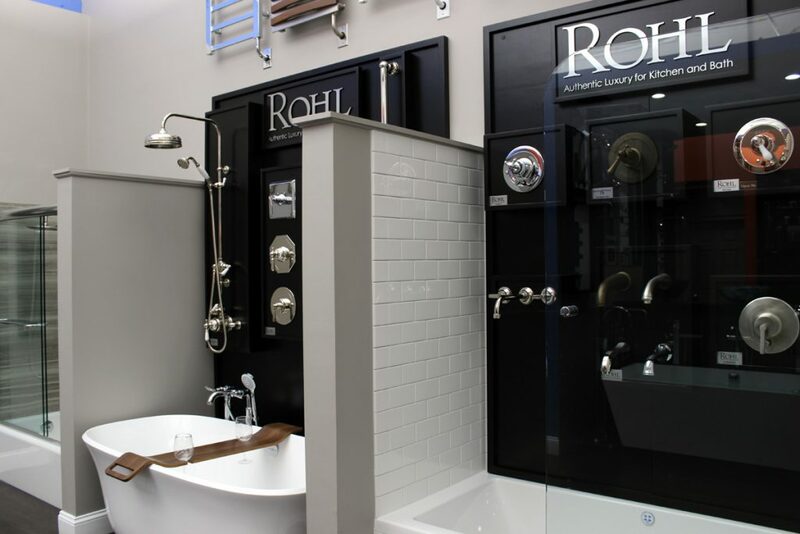 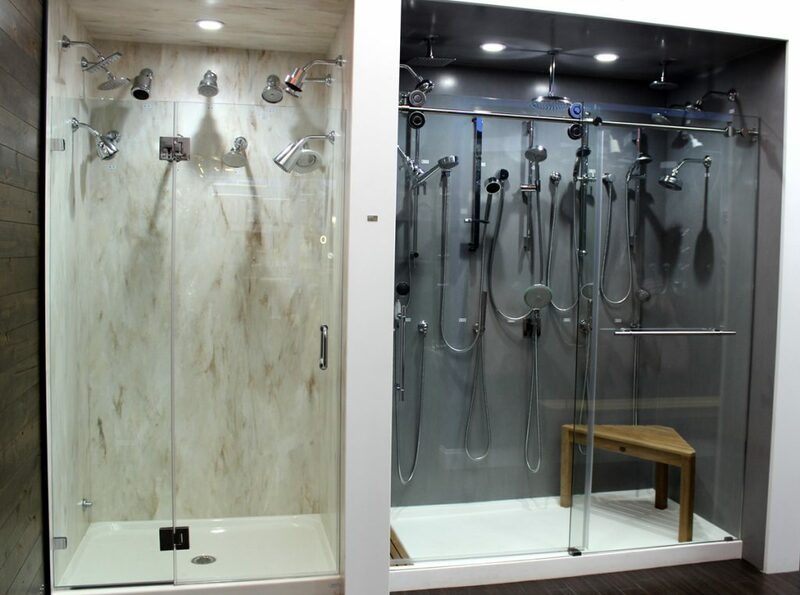 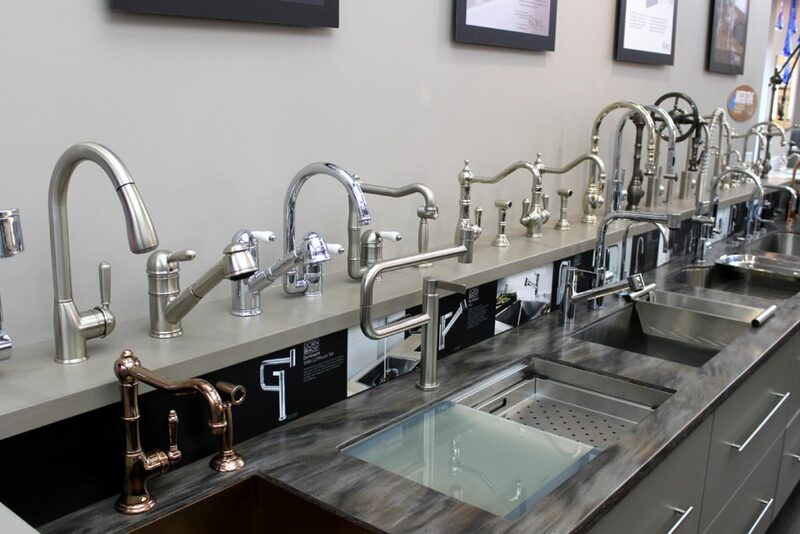 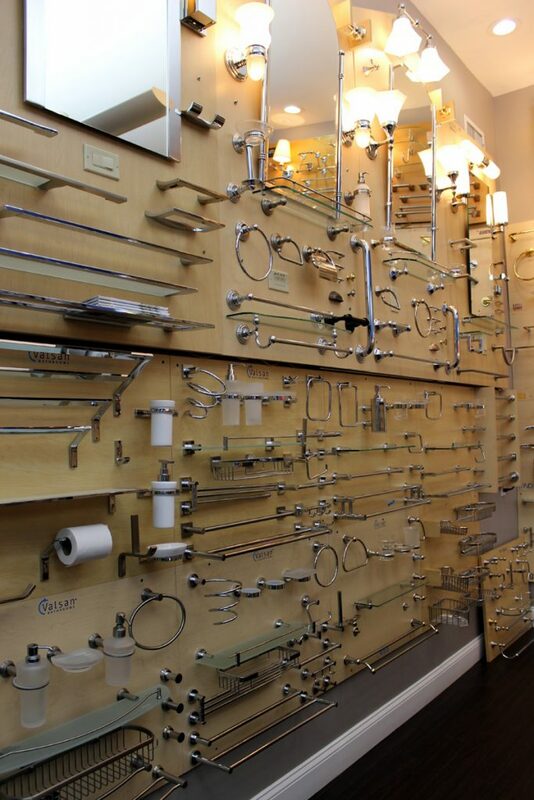 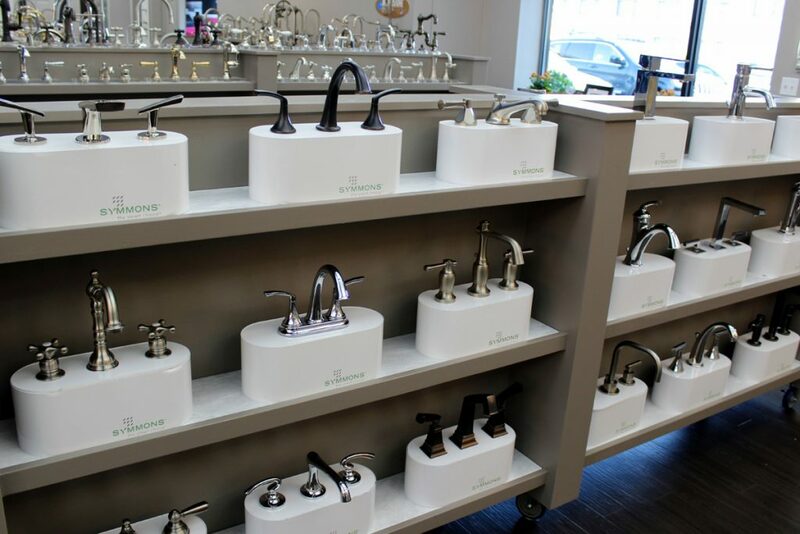 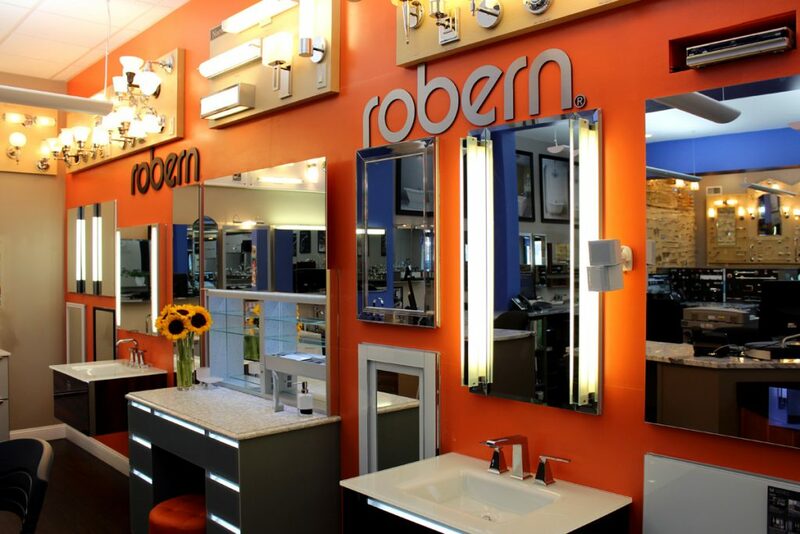 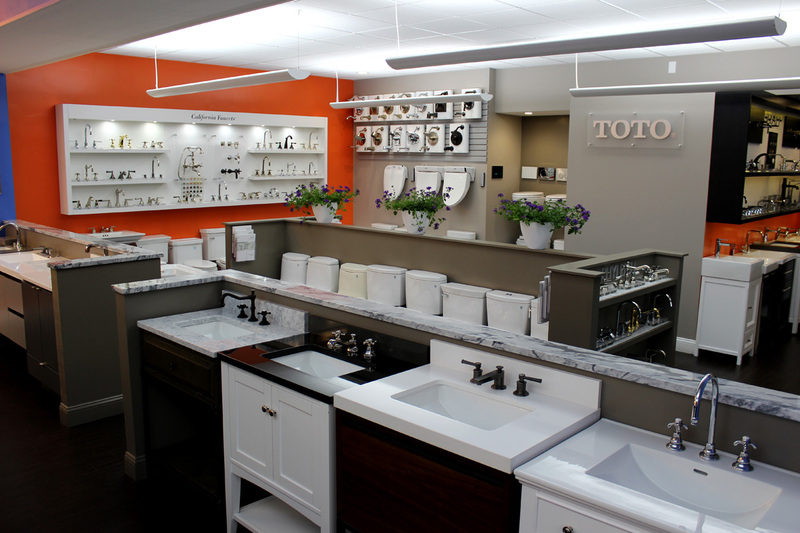 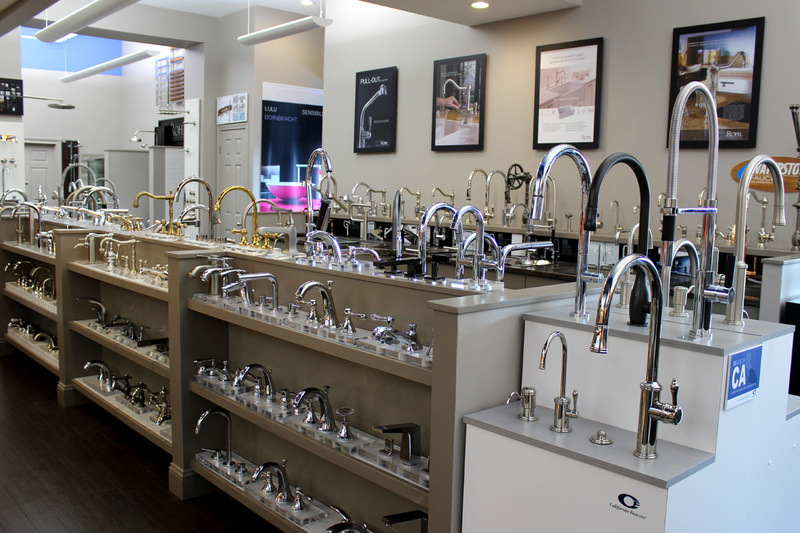 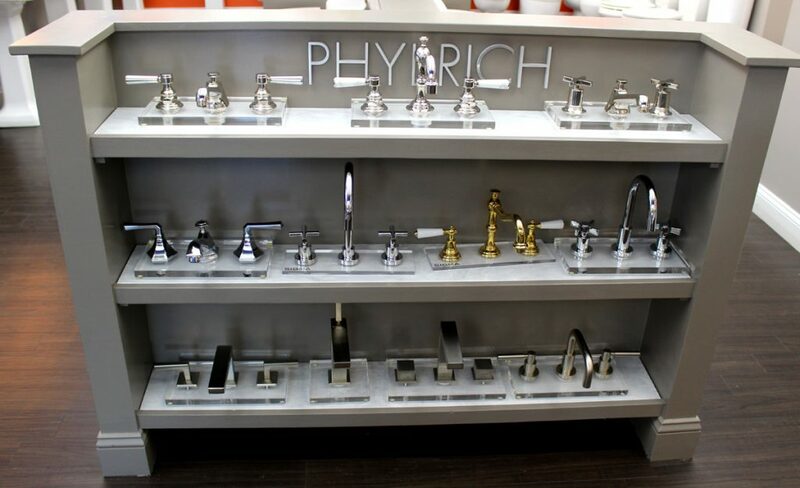 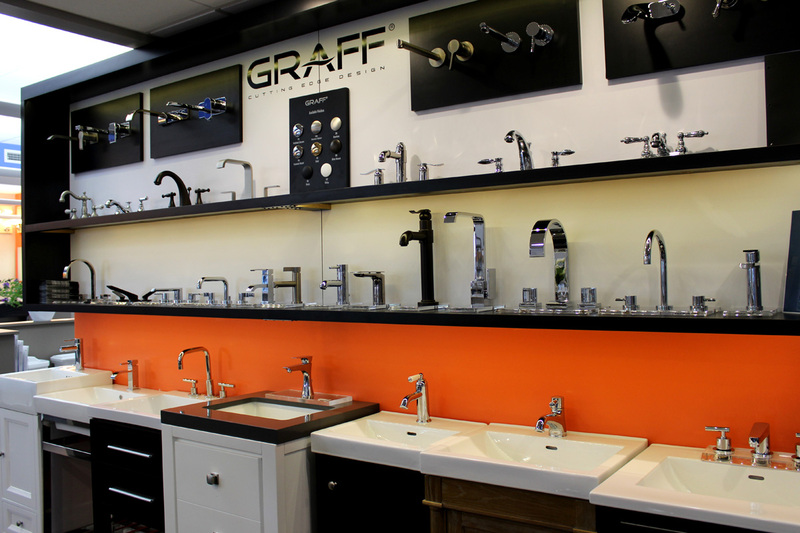 Our nearly 3,600 square feet showroom is the place to go to for architects, contractors, interior designers, plumbers, builders, and the general public looking for the perfect product. 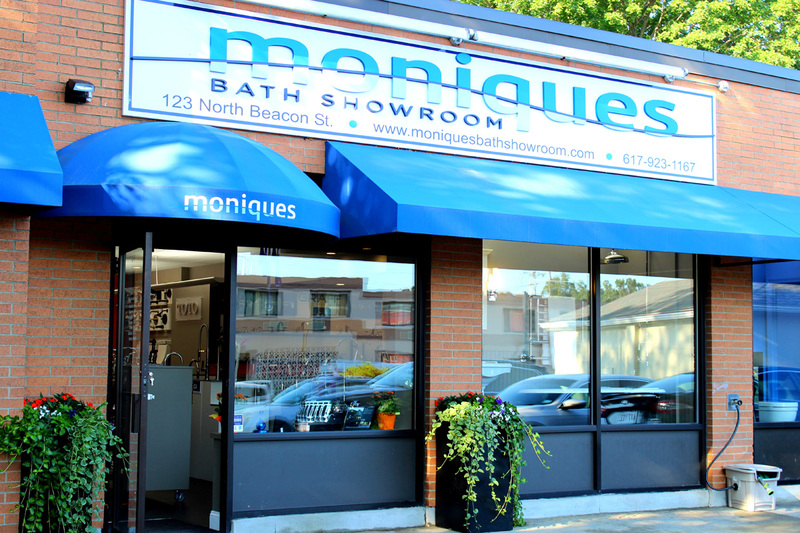 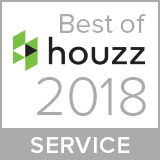 At Monique’s, you will be making an investment in your future. 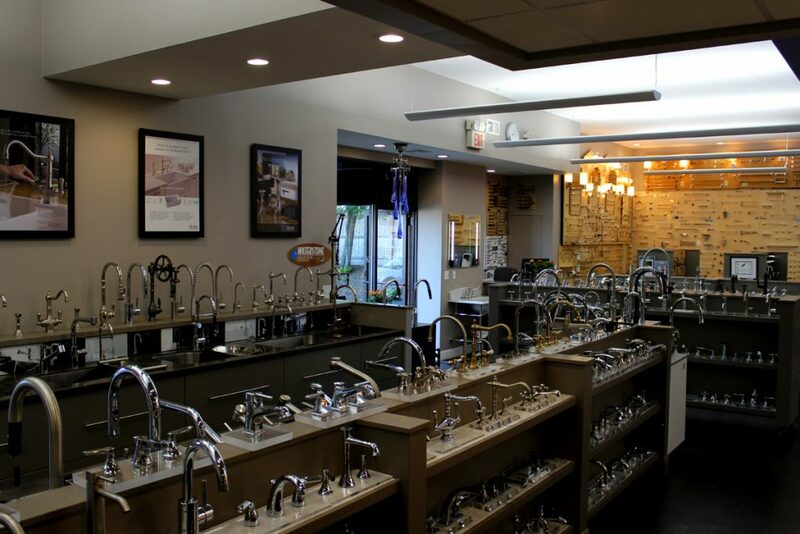 Master Licensed Plumber on site to help with any plumbing issues. 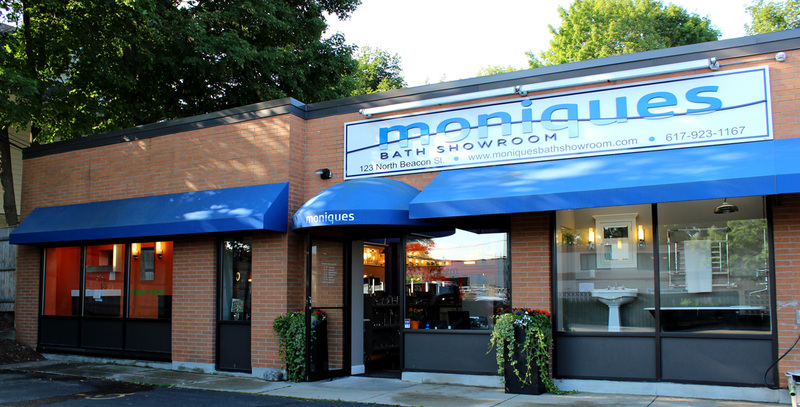 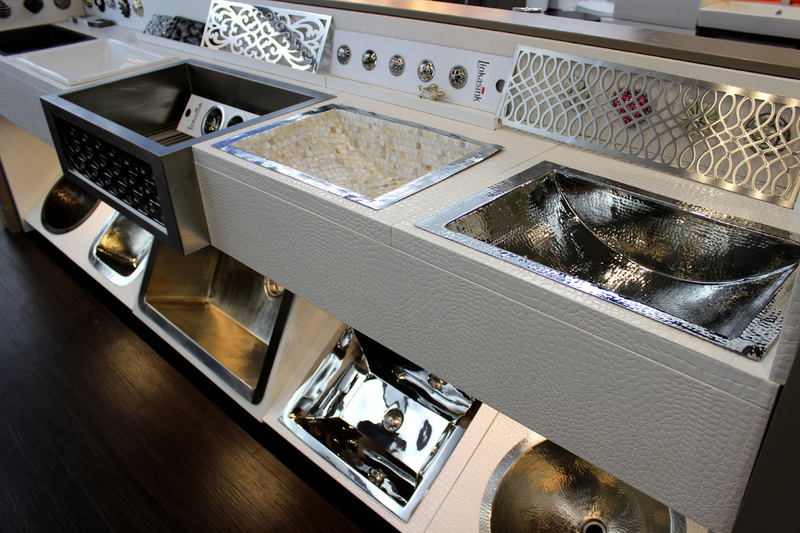 Contact Monique’s Bath Showroom Inc today at (617) 923-1167 for all your Kitchen and Bathroom needs.